When planning out last Euro trip Alex and I didn't have a specific place in mind, we wanted to go somewhere we've never been before. Tickets were pretty cheap (via Norwegian airlines, which I will have to review at a later time) and we decided that since we've never been to Scandinavia this time was as good as any. Stockholm, Sweden was our first stop. We spent a couple of days there, staying at a hostel in old town (Galma Stan). It was a convenient location to be in because a lot of the main sights were nearby and it was centrally located. 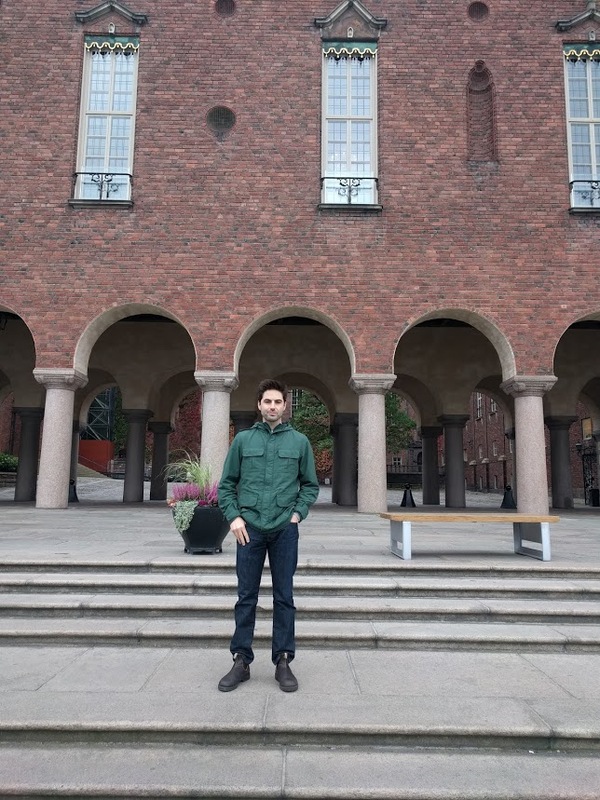 We were blown away by how beautiful and unique Stockholm was and we didn't expect to love it as much as we did. 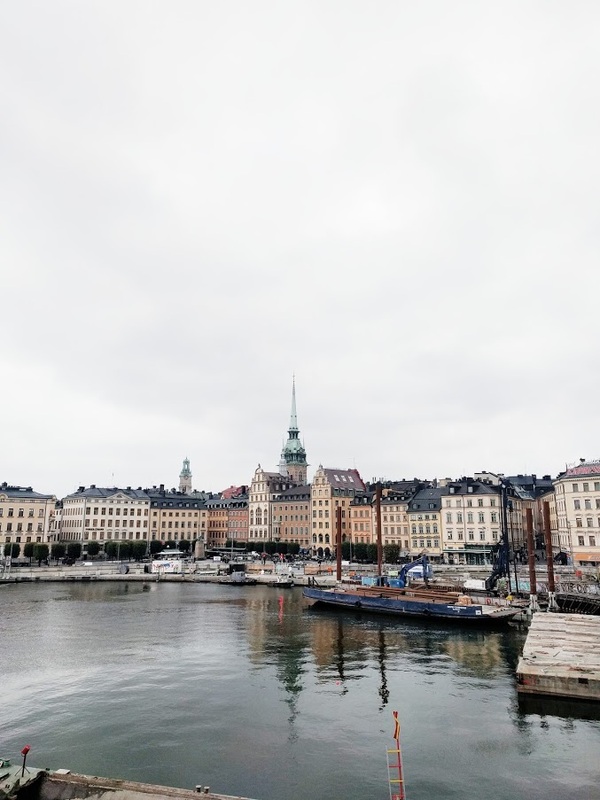 Sweden might be my favorite country that I've visited so far, which will hopefully prompt you to go there too! Swedish is a really tough language to learn but luckily for us everyone here knew English in restaurants, stores, and even people on the street whom we asked for directions. 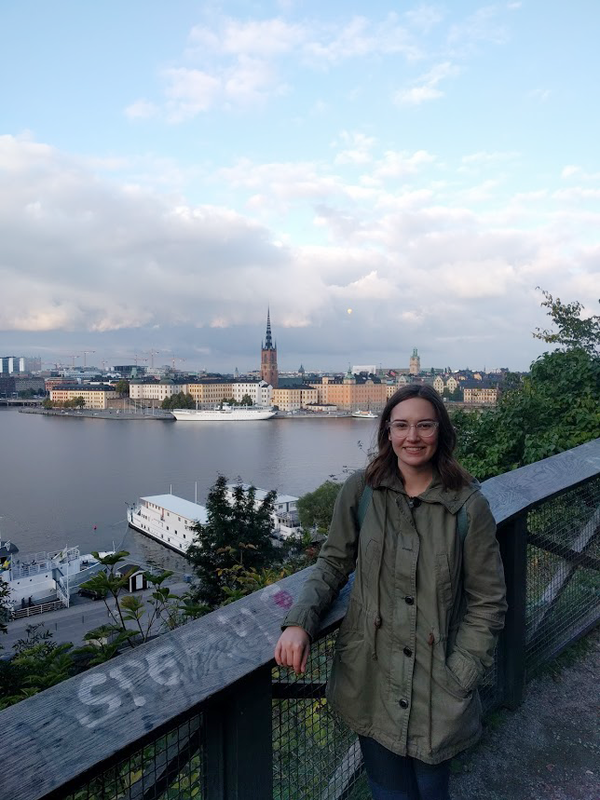 Everyone was incredibly nice and I think that makes Sweden a great country to visit if you aren't too comfortable traveling to where most people won't know your language. Meatballs (and food in general) is a huge thing whenever I go somewhere new. I'm happy to report that I got my fix of the glorious Swedish meatballs, they were incredible. 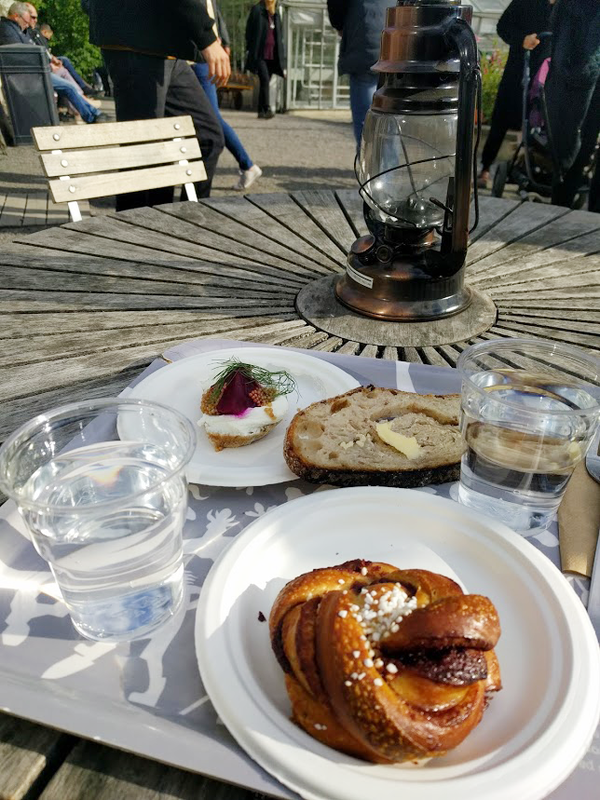 We went to Meatballs for the People located in Södermalm. 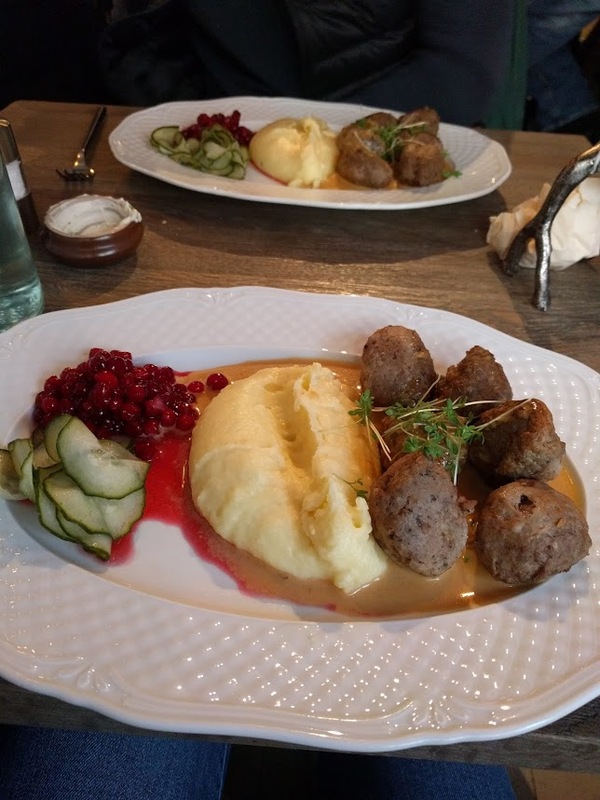 All of the things I got to try while in Stockholm were awesome and if I get a chance to come back I would definitely do it all over again and for sure go out and find the infamous meatballs! Cinnamon rolls are another thing that is super popular in Sweden, so definitely seek those out if you have the chance! I was surprised that this was such a popular dessert but they turned out very tasty so we were happy to have cinnamon rolls readily available. We ventured out to Rosendals Garden which is a super cool organic restaurant with some seriously delicious eats. It's located in Djurgården which is a little ways away from the old town area of Stockholm but is totally worth a visit. We walked there but the public transit is very good and there is a lot of subway access, buses and trains. Also there are a bunch of ferries going there so there is no shortage of commute options. Stockholm is called Venice of the north because it's surrounded by water. We really enjoyed being able to take ferries and cross its many bridges. We took so many photos but I haven't really sifted through them all to find the best ones, yet, even though we went there at the end of September. We didn't visit many museums while there, the only one we went to was the Vasa museum, which has the Vasa ship that sank in the harbor in Stockholm in 17th century. Getting to see the ship was pretty incredible and learning about the way ships operated was neat. Sweden is normally a destination where people aim to go in the summer but we went at the end of September (September 29th to be exact) and we really liked it there. It was getting chillier out but I think cooler weather adds extra charm to Stockholm. There were a lot of patios with heat lamps and blankets so there was an opportunity to sit outside and enjoy the fresh air. 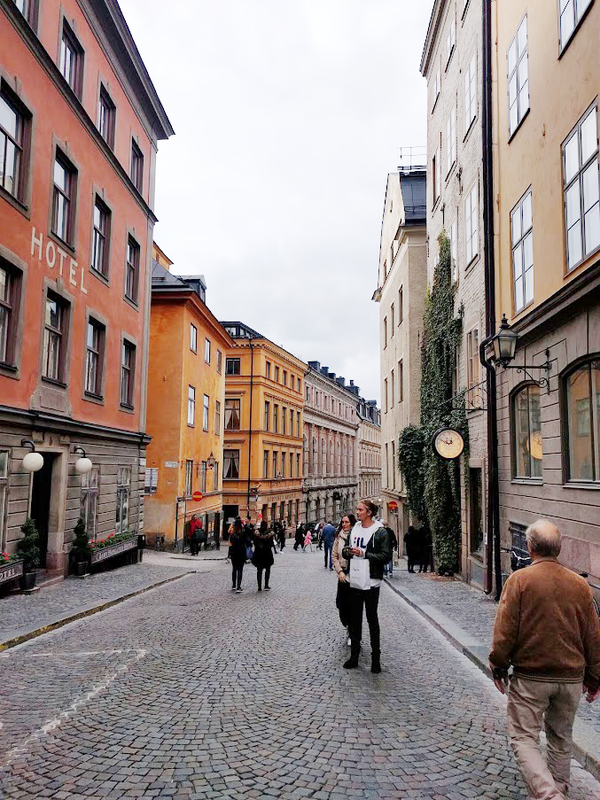 We really loved how peaceful and quiet Stockholm was and we would definitely come back here again. Have you been to Stockholm? Where are you going for your next trip? I'm Kasi! A 27 year old living in Nashville with her husband and two badly behaved dogs. You can find me reading, drinking tea or eating desserts, and sometimes even doing all 3 at the same time! © 2015 Heydae. Ashleigh Template designed by Georgia Lou Studios All rights reserved.